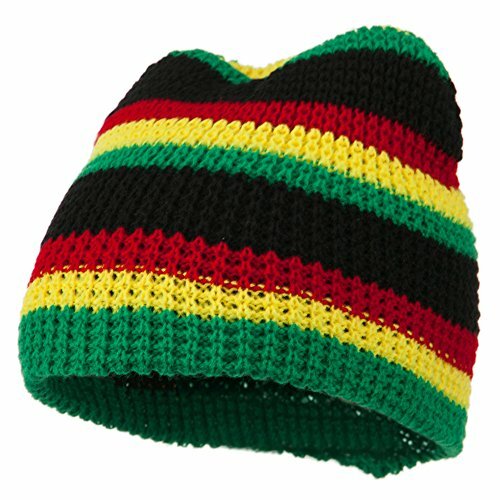 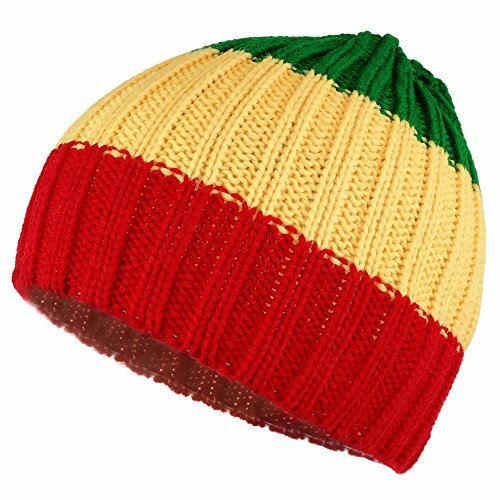 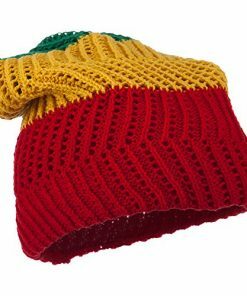 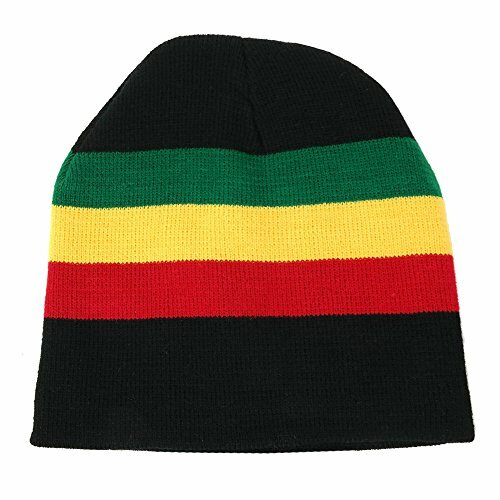 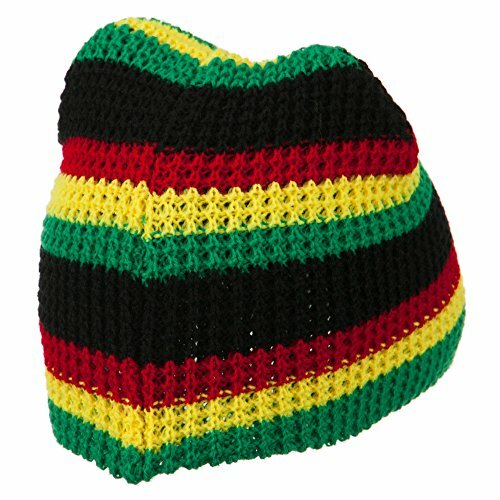 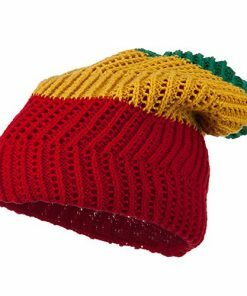 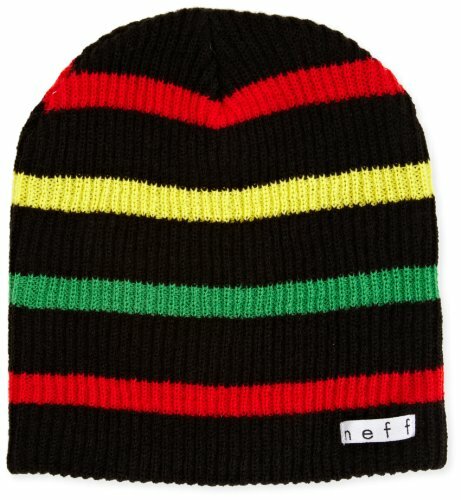 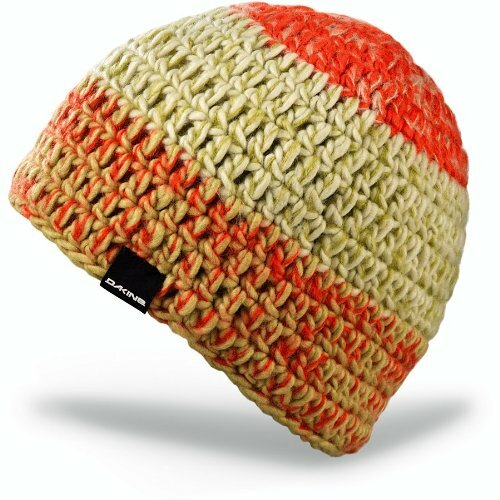 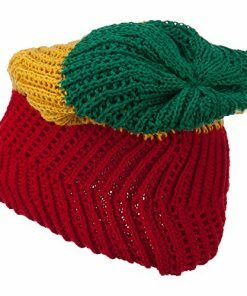 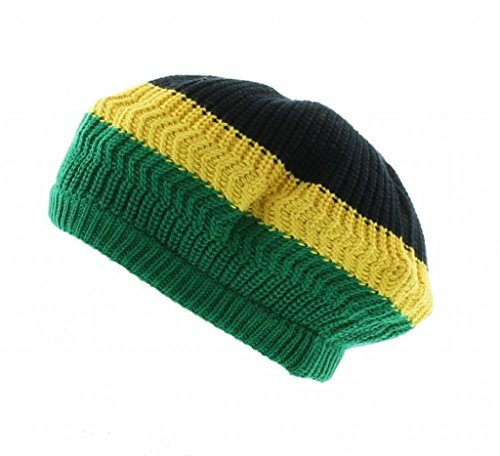 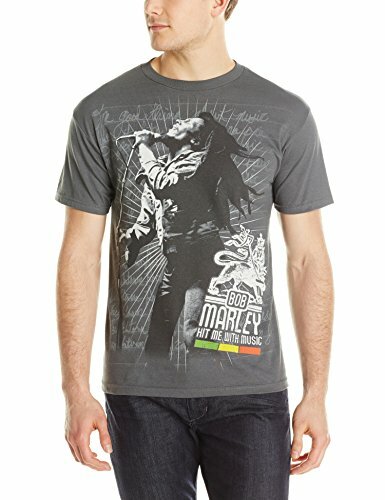 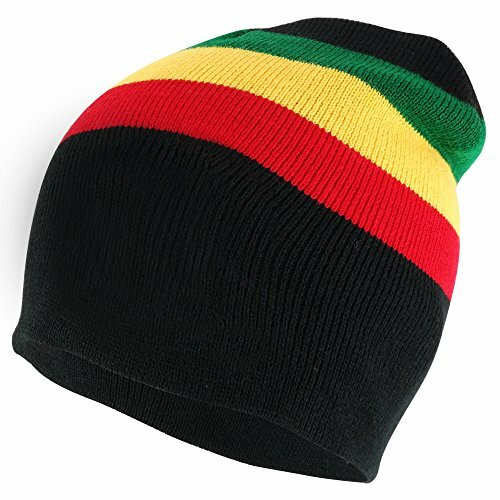 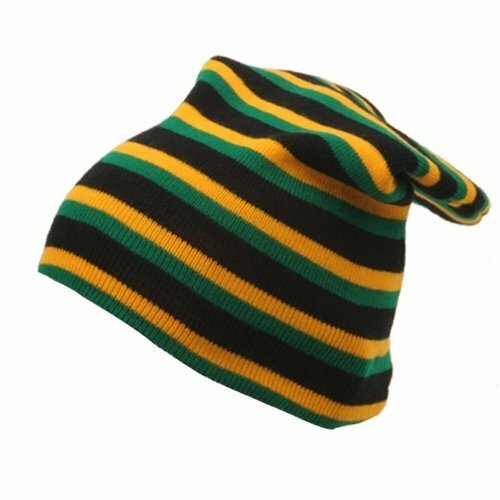 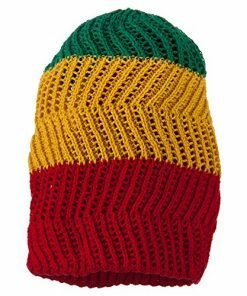 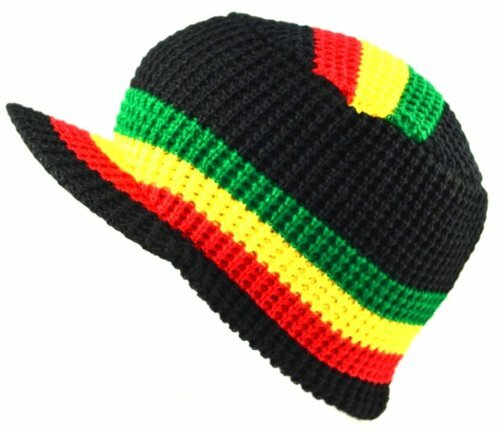 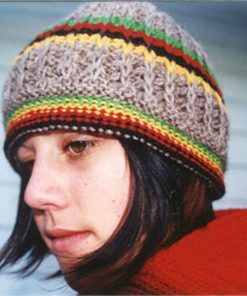 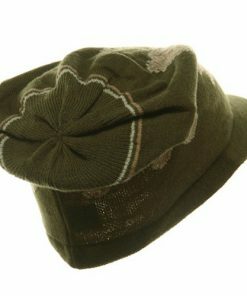 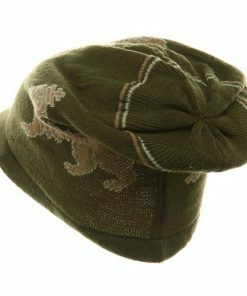 Mesh deep beanie for men and women featuring rasta style. 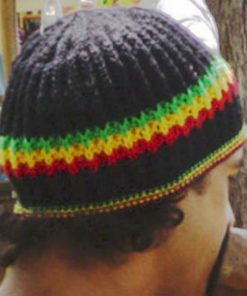 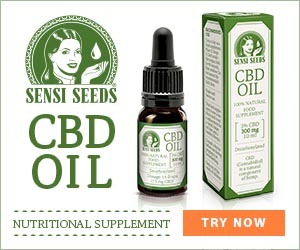 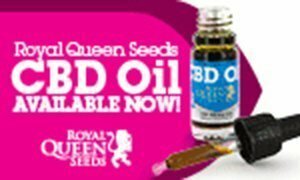 Crown is knitted in a zig zag pattern. 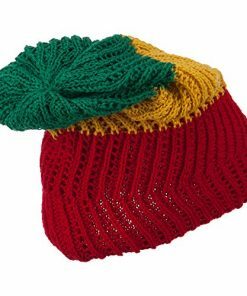 Our stylish deep beanie is perfect for all winter and fall events like casual or formal fashion occasions, church, walks in the park, picnics, and vacations. 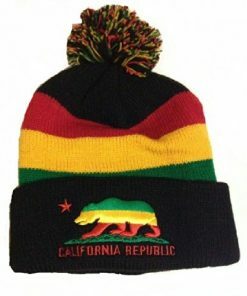 8(W) X 12(L) X 1(H)inches.